HANDMADE BEAUTY. SOLID COLOR & DURABILITY. 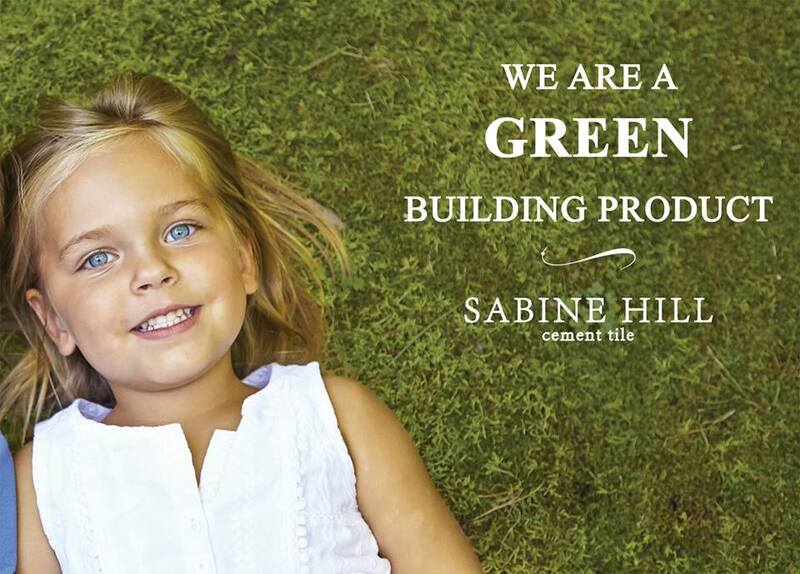 Cement Tile from Sabine Hill takes a clean and modern approach tile design. Suitable for both wall and floor in both residential and commercial applications. They can even be used outdoors in warmer climates. We continue to use century old techniques to hand make every tile, one by one. Slight imperfections are characteristic in all handmade tile and add to the appeal. Cement tiles are eco-friendly because they are made from only natural components like sand, marble dust and natural mineral pigments. They are also produced without firing or burning fossils fuels. Cement tiles are not slippery like ceramic or porcelain tiles. They have a matte finish that makes them easy to stand on even when wet. Encaustic Tile vs. Cement Tile? 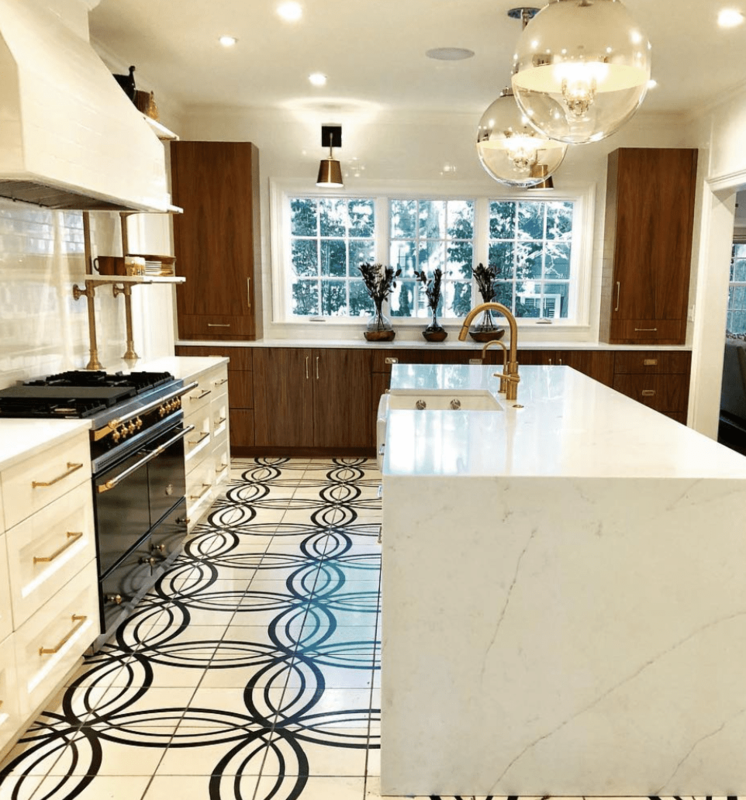 Many times our cement tile is referred to as "encaustic" tile because we offer beautiful patterns and the solid color and durability that encaustic tiles are known for. However, technically our cement tiles are not encaustic. The main difference between cement tiles and encaustic tiles are the materials that are used and the production process. Encaustic tiles are made primarily from different colors of clay. After the design is poured, the tile is fired in a kiln to harden. 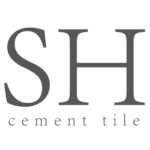 Our cement tiles are made from a cement mixture that is naturally colored with mineral pigments. Then each tile is placed in a hydraulic press to harden and cured by air for 24 hours, then submerged in water for 24 hours, and finally cured again by air for 10 days. There are no fossil fuels burned to make our cement tiles.